Stress Reduction, Relaxation, & Overall Lifestyle Enhancement. 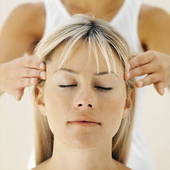 All our Acupuncture and Massage Therapist are licensed and well trained. Copyright 2011 Chino Hills Massage Spa. All rights reserved.